Well hello and Happy New Year everyone, Darcy here, this is my first chance to say hello this year. I hope you all had a wonderful break over Christmas. I am sure you are all excited about our new releases, there are some amazing new designs. Our guests will be using them in upcoming posts to hopefully inspire and encourage your creativity. We have come up with a slightly different way of bringing themes to you this year; each group of themes will kick off with a colour scheme, which is where we begin today. 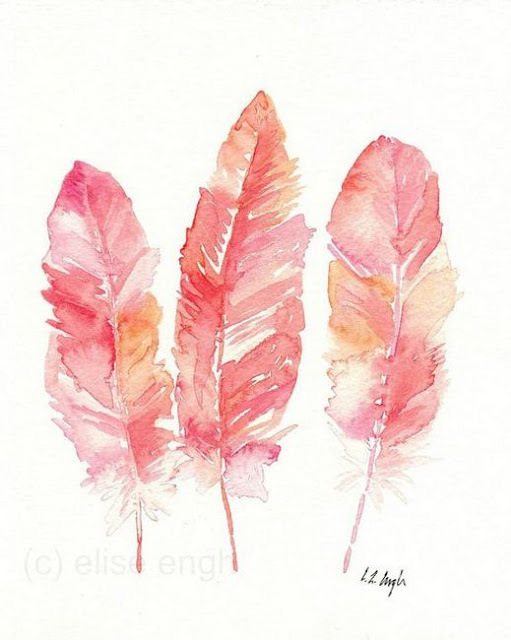 So what do we think about Pink and Orange, firstly they are obviously very striking colours in their own right, but together they can be truly dynamic. The name for the colour pink has only been used since the mid 17th century, and was taken from the flowers of the same name. The flowers themselves were called 'Pinks' because of the pinked frilly edge to the petals. 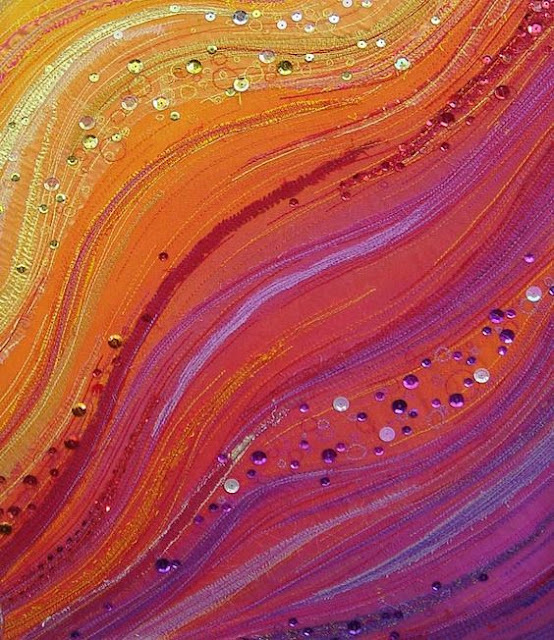 The colour can be energetic, sensual, passionate and exciting depending on the shade. 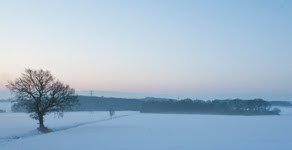 But when white is added it becomes sweeter and more innocent. 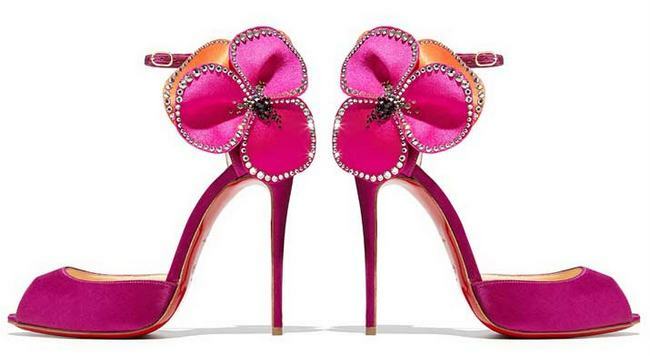 As a derivation of red, pinks can stimulate; inspiring confidence. 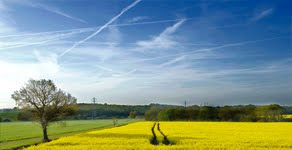 They can also be a calming colour and can reduce aggression. 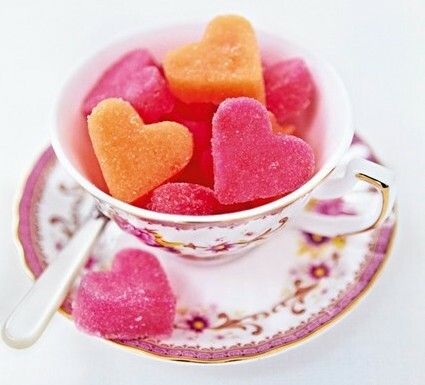 Another psychological effect is when we see pink sugary food we crave it more as we perceived it to be sweeter than other colours. Pink can be a warm colour if it contains a majority of red pigment, but can be made much cooler if blue is added. 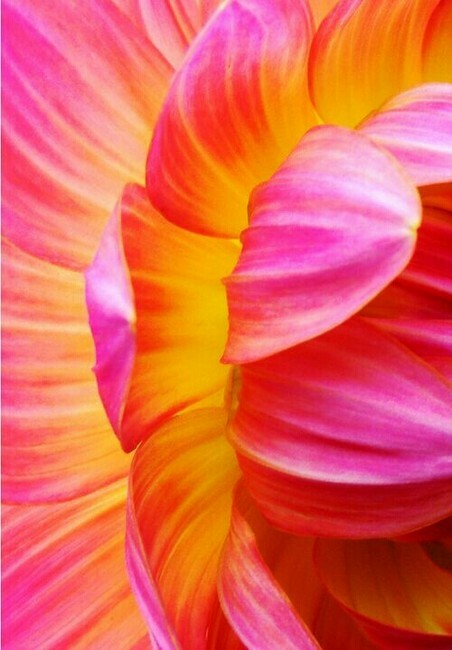 Throughout western art history, pinks have been used as flesh colours, though back then they were called rose. As for the shocking pink hues that we see now they weren't introduced until 1931. Orange is a warm colour, and is the secondary colour created by mixing red and yellow. It has associations with energy, activity and fire, and if a lot of red is added then it can be a danger or need for alert, colour. This can be a negative but also a positive in the case of the bright orange life jacket, easily seen for rescuers. Throughout history orange has been used in art, from tomb paintings and manuscripts right through to modern day. The ancient pigments were toxic, but by the 18th century these had been replaced by synthetic pigments. This led to a rise in popularity of orange, especially by the pre-raphaelites, take a look at their paintings and note the abundance of long flowing red hair. More recently orange was a dominant colour in the 60's and 70's, we think of that as outdated, but there is also a sense of nostalgia. 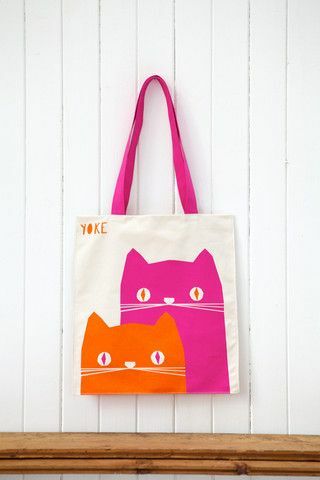 As with many trends, orange and pink are making a resurgence, never more strongly than when combined. Because they are close on the colour wheel and equally hot,energetic colours they can create a scheme that is alive and fizzing. 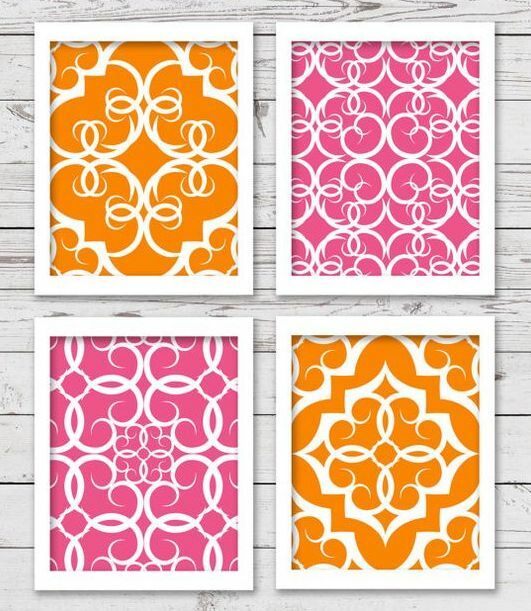 Try combining pink and orange over a white or cream background for a really punchy effect. Or combine with white to create defined shapes. 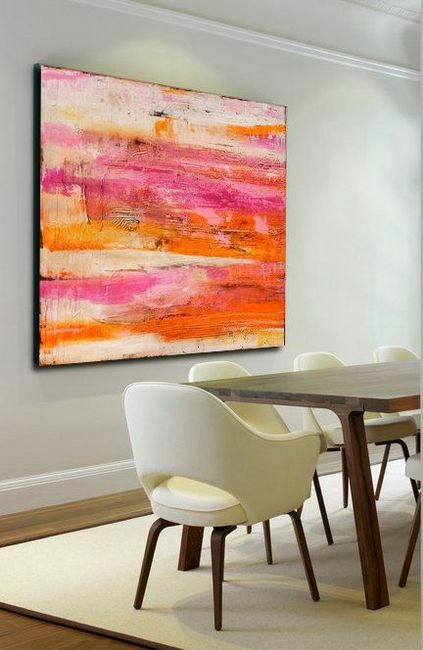 White can also be used to tone down or 'knock back' the intensity of colours as on this fabulous piece of abstract wall art. White can also be added as a really effective highlight, like this piece by Tracy Evans. and this tag, also by Tracy. In fact if you go to her blog and scroll back through the posts you will see lots of projects in this colour scheme. 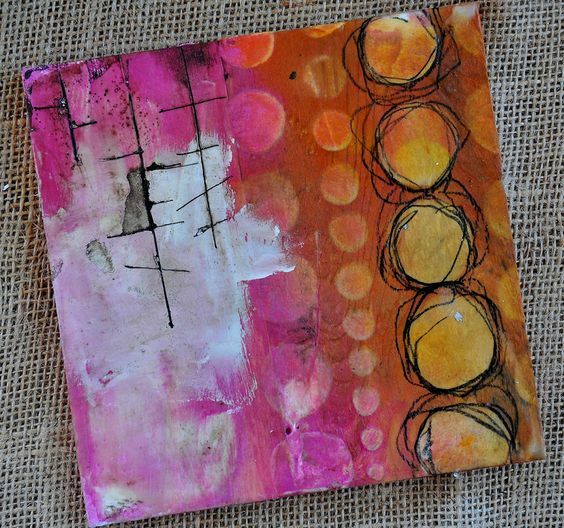 Another tag now from another Tracey, this too shows how the white really pops off the background of orange and pink. For a slightly more vintage feel how about this stunning piece made with recycled paper and fabric scraps. 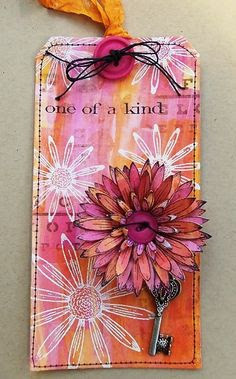 this would be a great way to use up gelli prints. Another way to create a focal area or add some impact over the pink and orange is to add some bold black. 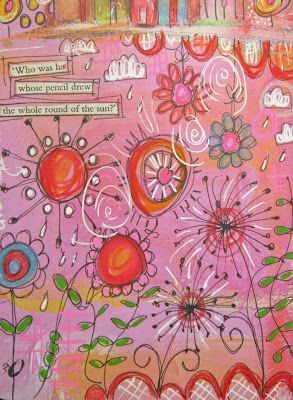 How about a journal page, colourful and playful by Kate Crane, in her fun style that we all love. Or perhaps go for something more dreamy with watercolour paints. Did you know you can achieve a similar look with watered down Frescos. 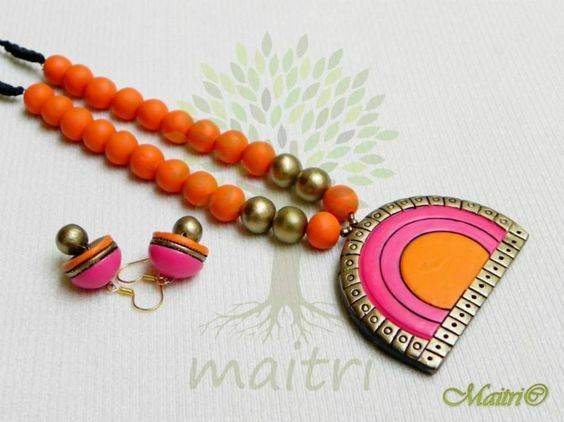 A great way to add these vibrant pops of colour to your wardrobe, without dressing head to toe in hot pink or orange , is to accessorise with some fun jewellery. These Christian Louboutin shoes come with a hefty pricetag but you could create something similar with PaperArtsy flower dies and a bejeweller, hands up if you have one of those at the back of a cupboard! 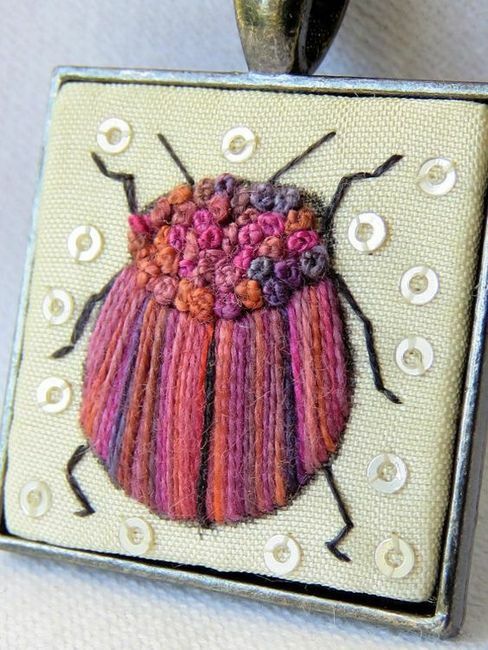 If embroidery is your passion how about this super cute beetle, done in gorgeous shades of pink and orange. Though they are jewel-like colours that are in muted shades, and the French knots add wonderful texture. 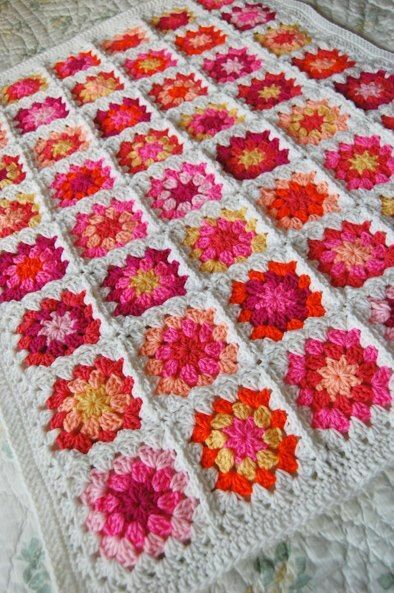 For the crocheters how about this fresh and funky blanket, this would be perfect to decorate a teenage girls room. Or how about grabbing some fabric medium to add to your Fresco paints and then whip up this bag, look how simple the shapes are. All the impact is created by the colours. This is a fascinating glimpse into how someone tries out and chooses various layers of these bold colours. 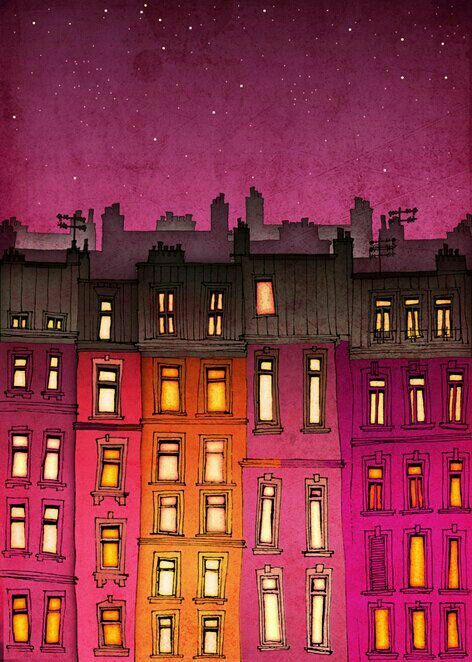 To finish with today let's look at complementary colours. the opposite, and therefore complementary colour to pink is green, and the opposite to orange is blue. So why not experiment with adding touches of those. 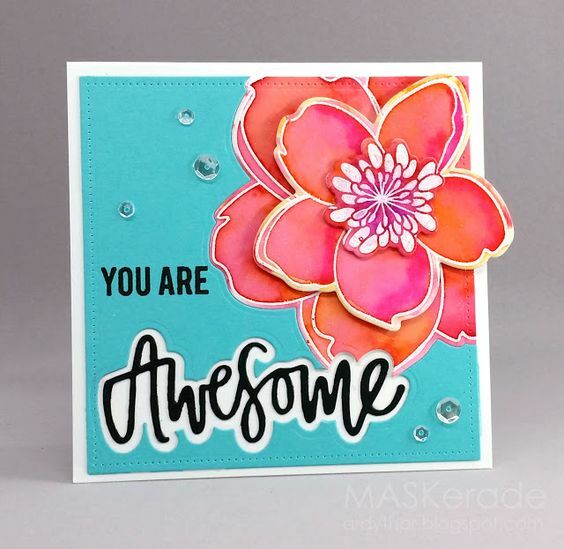 I personally find that pink and orange work brilliantly with lime green, but turquoise can work really well too. Be careful with your pinks though, too much blue will make the pink look awkward next to the orange, keep them both warm so that they sit well together. You only have to look to nature to see how the zingy, lime green works . 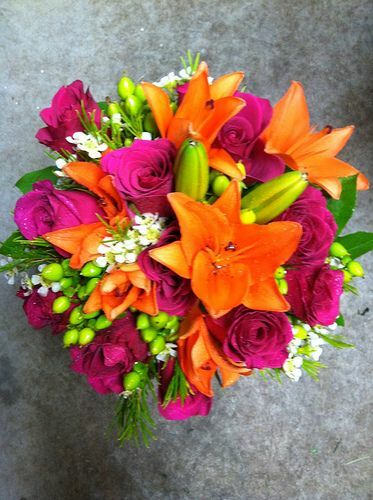 .. and here you can see how the summery, turquoise is the perfect backdrop for the bolder pink and orange flowers. So there you have it, topic number 1 for 2017, are you ready to play? ready, steady GO! Oh what fun! I love (hot) pink and orange. Have been working with pink today in fact.. Wonder if I can include orange!! 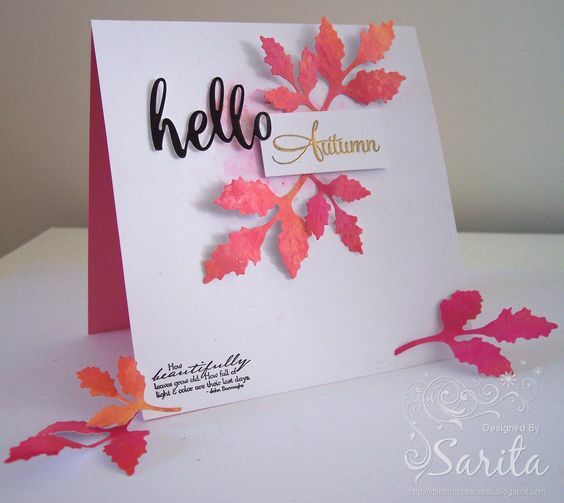 Ooh.... love these colours together... great intro Darcy....I actually learnt a thing or two about the colours! Hot summer colours! Great write up Darcy. Do you have to have a blog in order to submit? My favourite 'go-to' colours. Brilliant selection Darcy. Such an inspiring post! What a fab challenge and a lovely array of inspiring pictures. Really great challenge! Started my creative juices flowing! I thought you did, but have managed to add 2 projects. I thought you had to have a blog, but I've managed to add 2 projects. to bookmark it & visit you often. 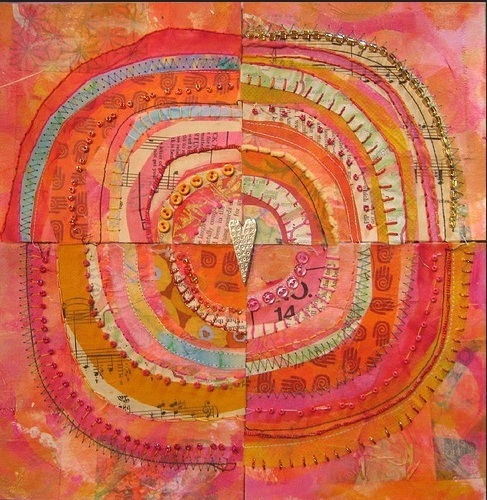 To be educated about the colours pink & orange is such a bonus while getting to view such fabulous talent as well. Thanks from Canada!